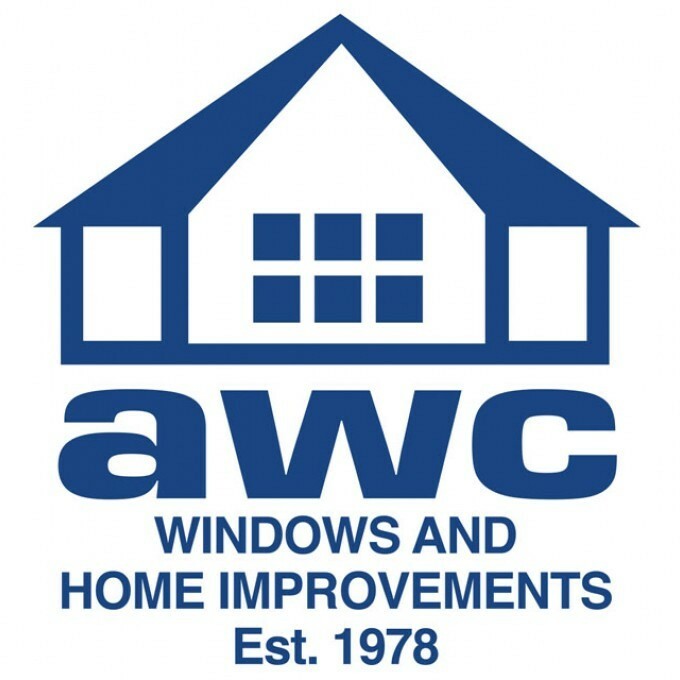 At AWC Home Improvements we are committed to safeguarding and preserving the privacy of our visitors. If you would like a copy of the information held on you please email sales@awchomeimprovements.co.uk . Please do not hesitate to contact us regarding any matter relating to this Privacy and Cookies Policy via email at sales@awchomeimprovements.co.uk.